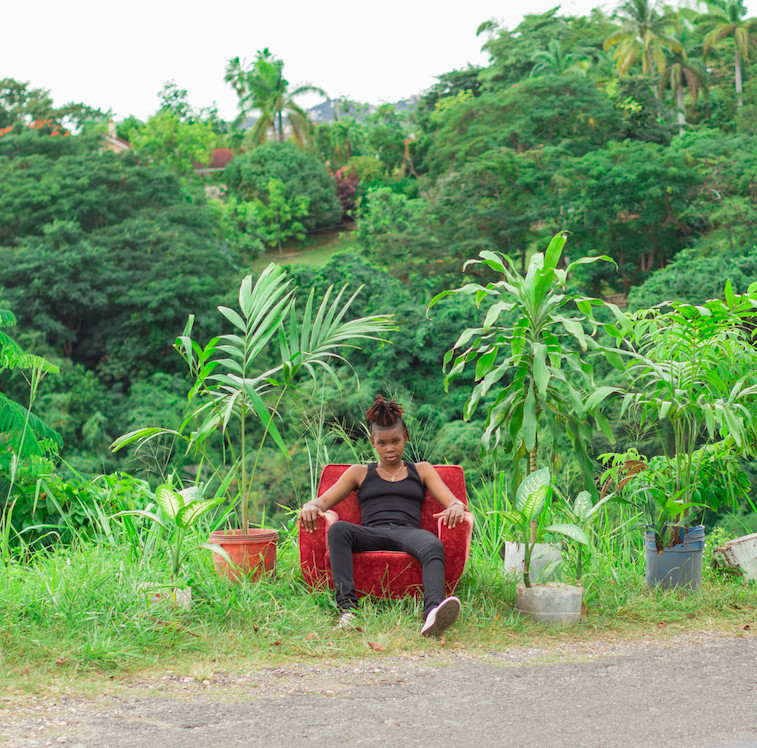 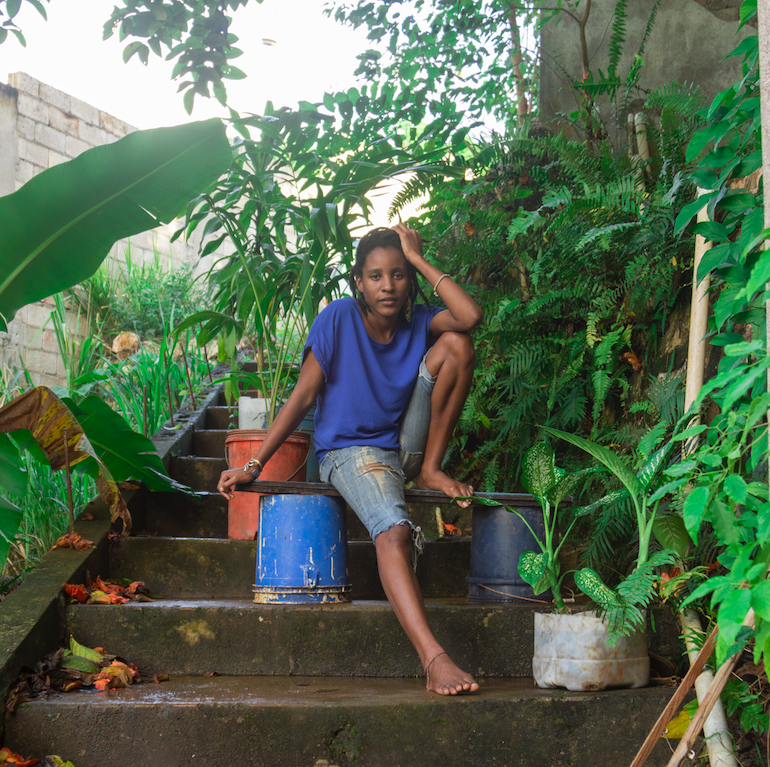 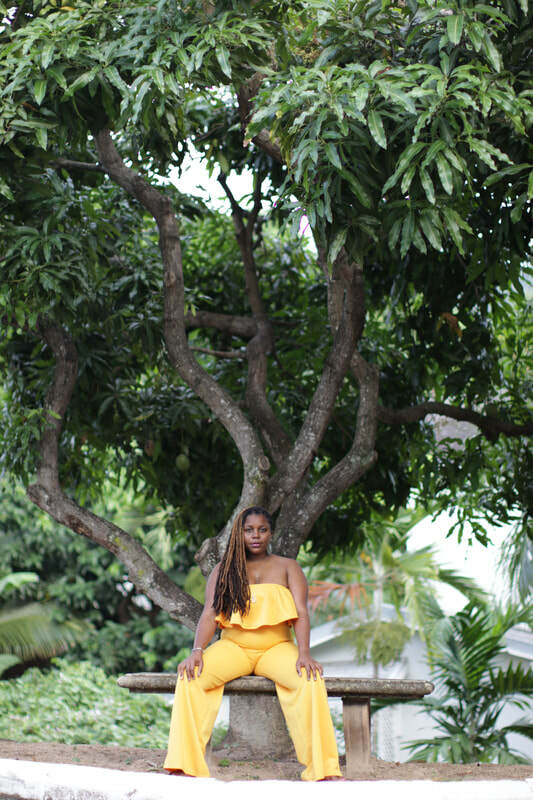 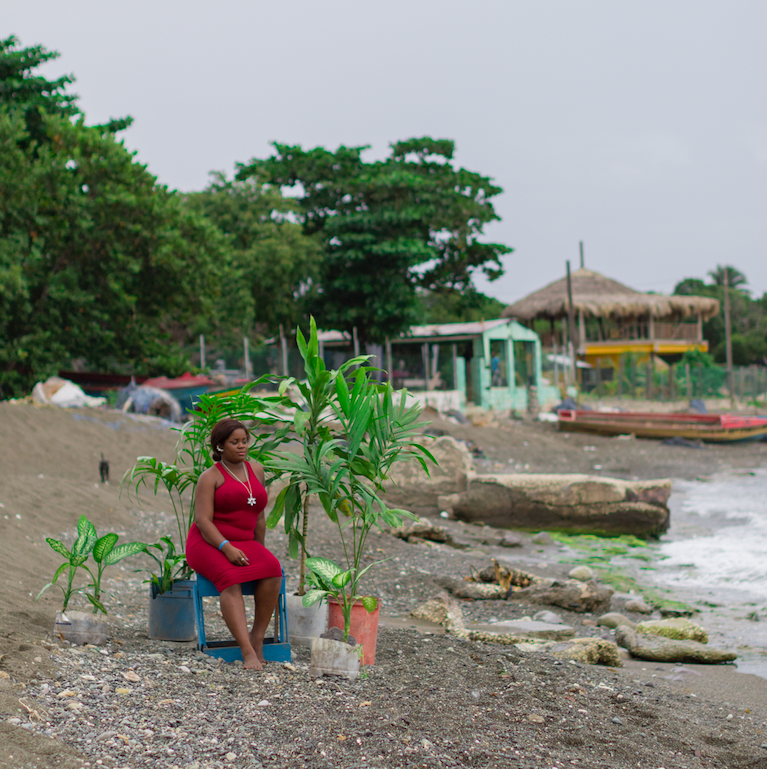 In January 2018, the artist Jova Lynne traveled to her familial home of Kingston, Jamaica to collaborate on a series of workshops with queer identified-female spectrum Jamaicans. 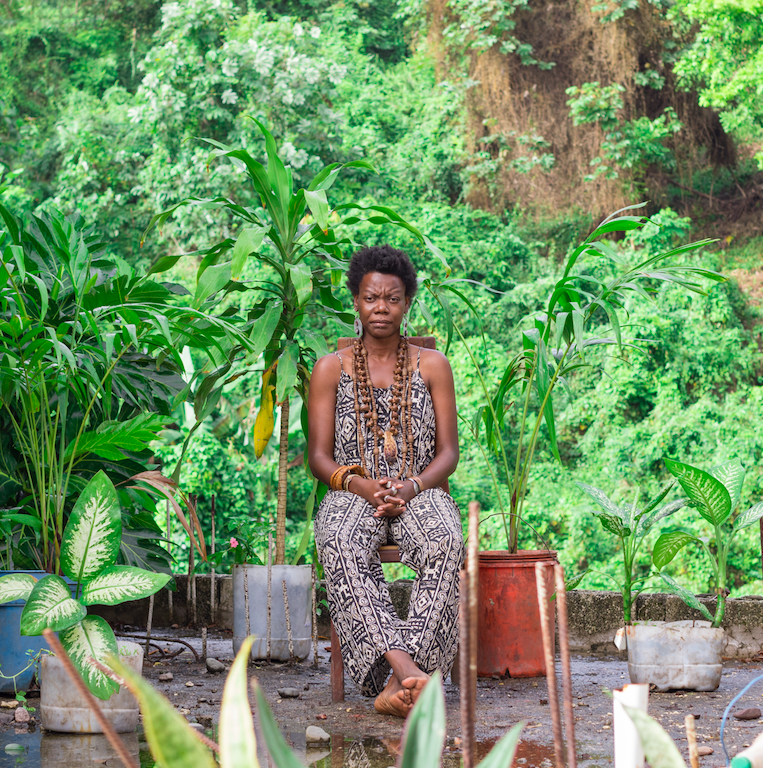 Workshop participants reflected on the ways in which one cultivates relationship to power and what it means to distill power through body and tool. 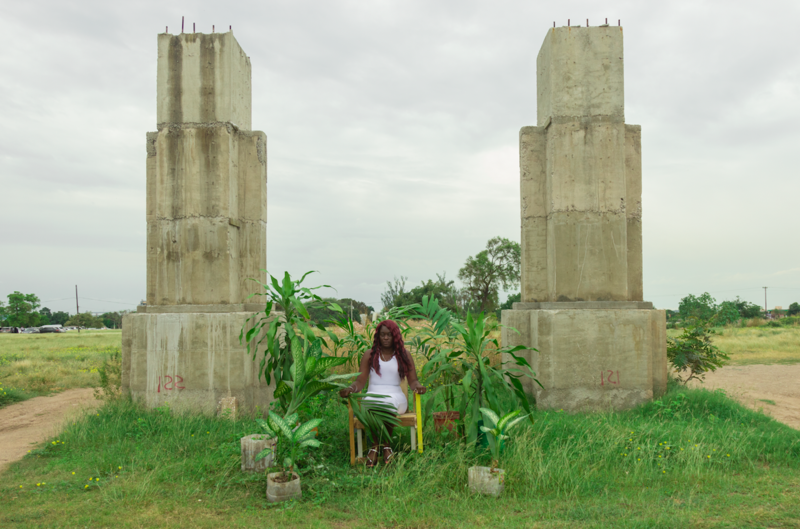 These conversations as well as the artists own reflections on identity and family have informed the portraits and sculptural objects presented in Soft Thrones.